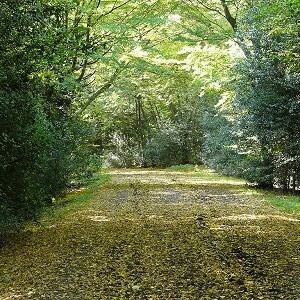 Forests in Essex. Great days out for all the family in Essex and surrounding areas. 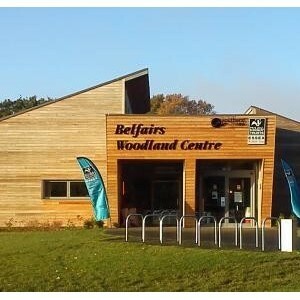 Visitor Centre for information on and exploration of Epping Forest. 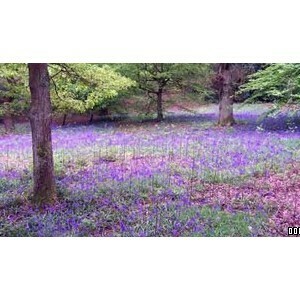 Ancient woodland, lake, farm, nature trail and picnic area.